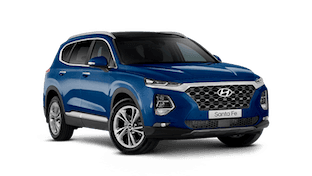 Whether you're a small to medium sized business, corporate entity, community organisation or government department, require one or one hundred vehicles, Hyundai Chullora can provide a solution for your vehicle Fleet. 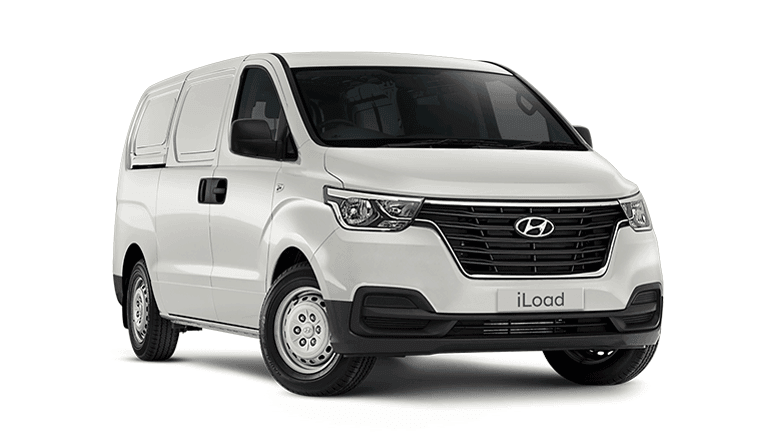 We can offer specialised advice on all aspects of your Fleet including; vehicle suitability, financing, leasing, insurance or servicing. 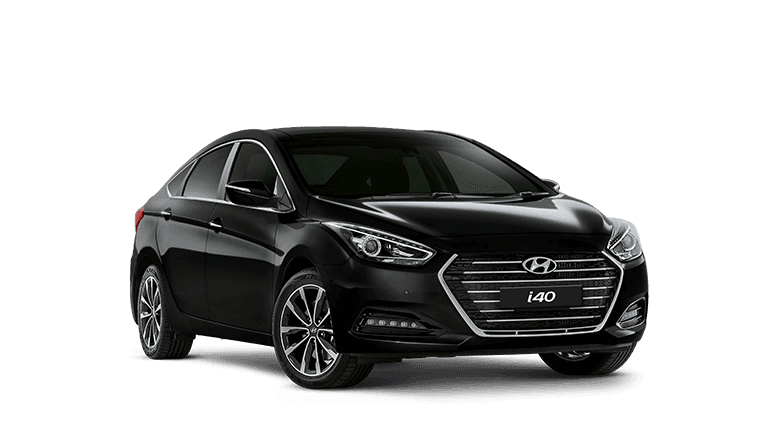 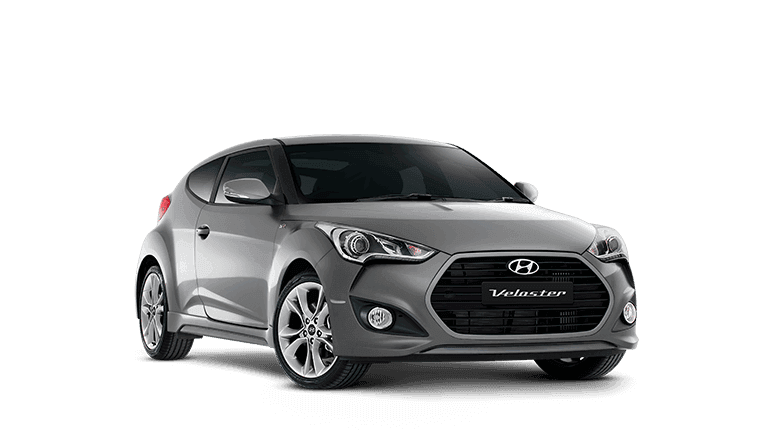 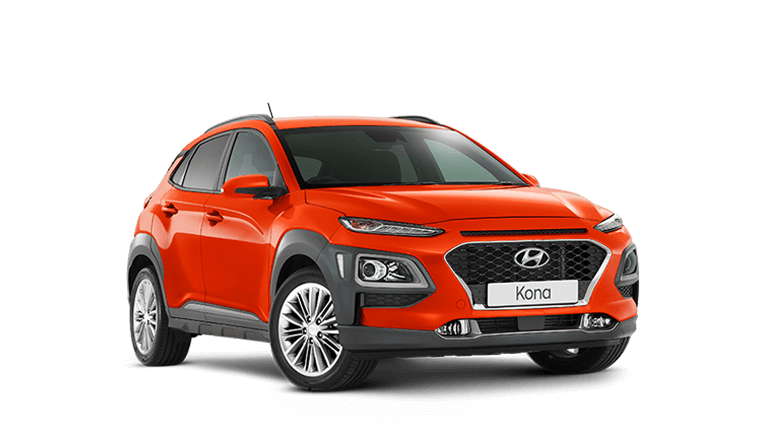 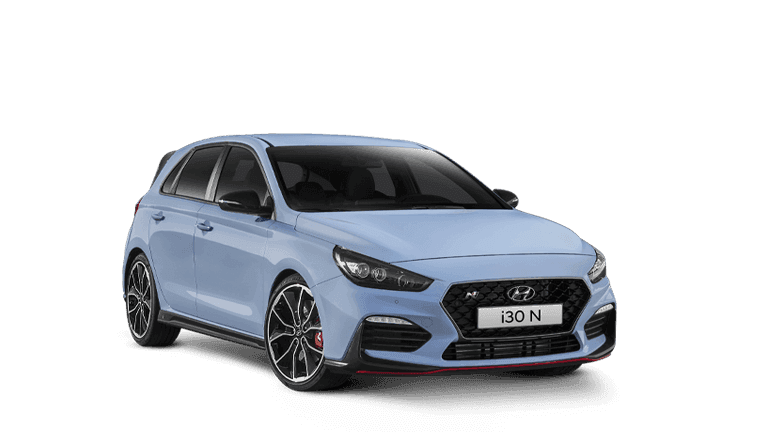 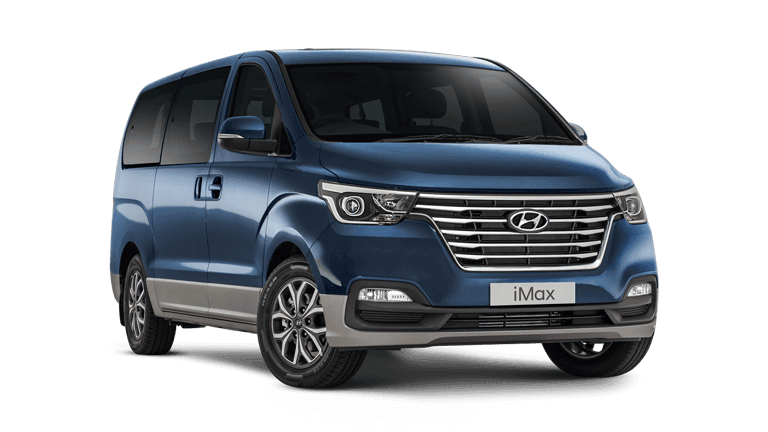 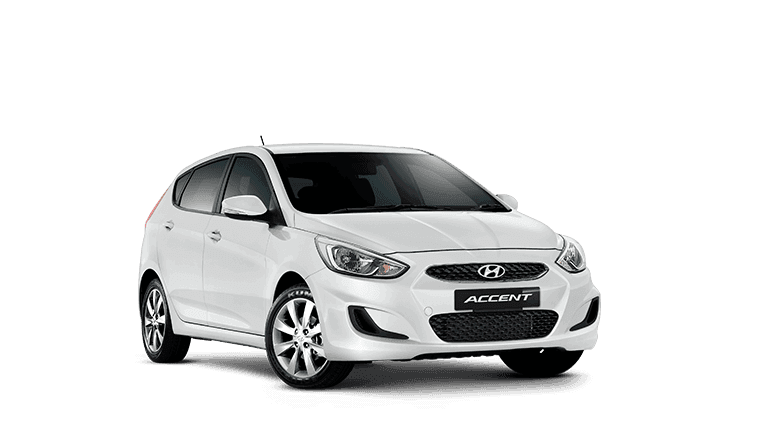 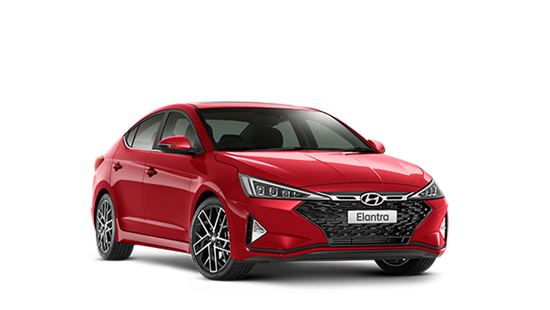 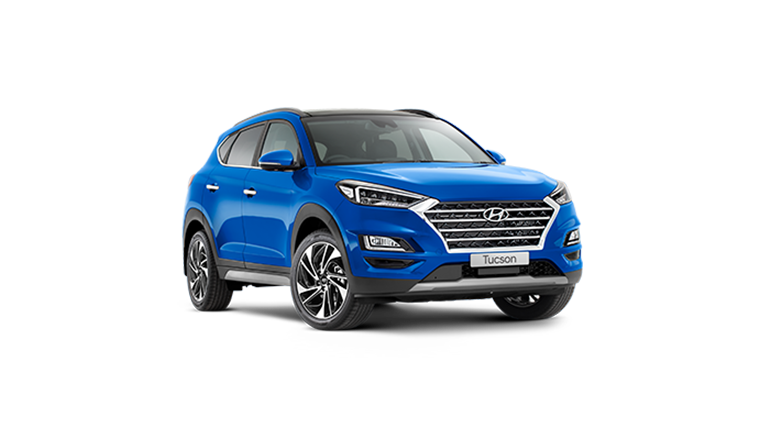 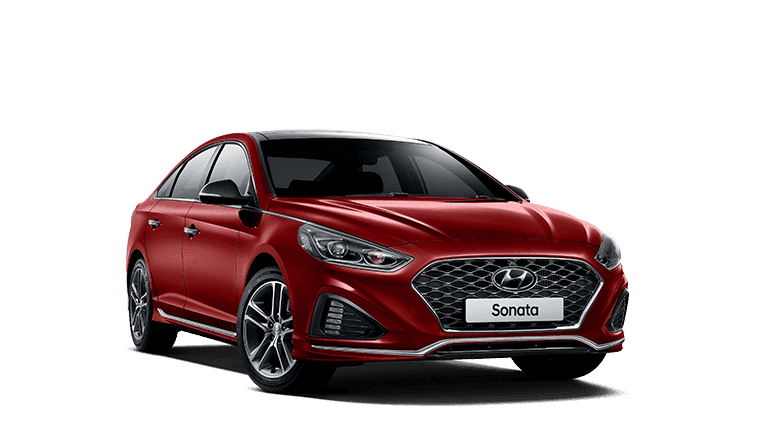 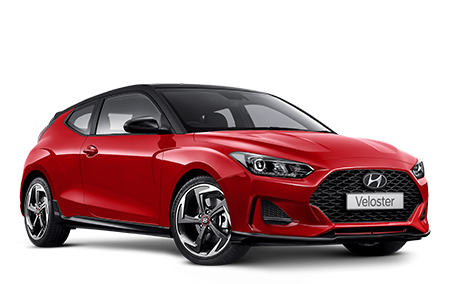 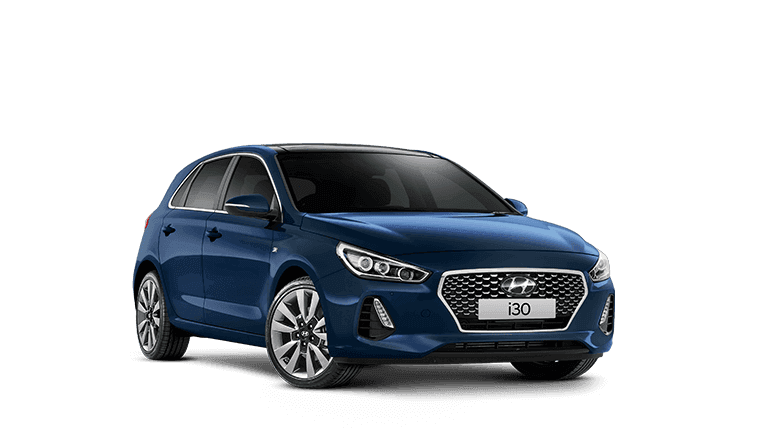 If you’re not sure if you qualify for Fleet, don't know exactly what your requirements are or simply need some friendly, professional advice, contact experienced staff at Hyundai Chullora using the Fleet Enquiry Form or phone us now on (02) 9708 8979 for an obligation free review of your Fleet needs.